Four players were added Monday to the Masters field, which stands at 87 players with one more expected, putting it on track to be the smallest field since 1998, when 88 players began play. 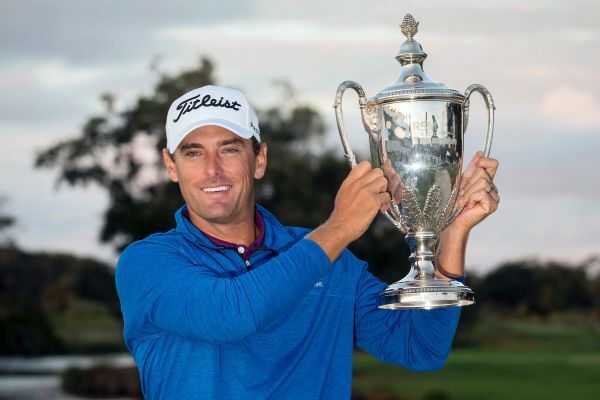 Charles Howell III, who hasn't won a PGA Tour event since 2007 and hasn't had a 54-hole lead since 2008, leads by just one stroke entering the final round of the RSM Classic. 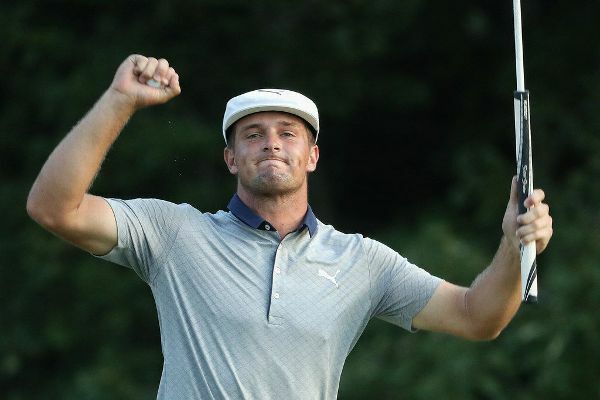 Charles Howell III made a 15-foot birdie putt on the second hole of a playoff with Patrick Rodgers on Sunday in the RSM Classic to end an 11-year victory drought. 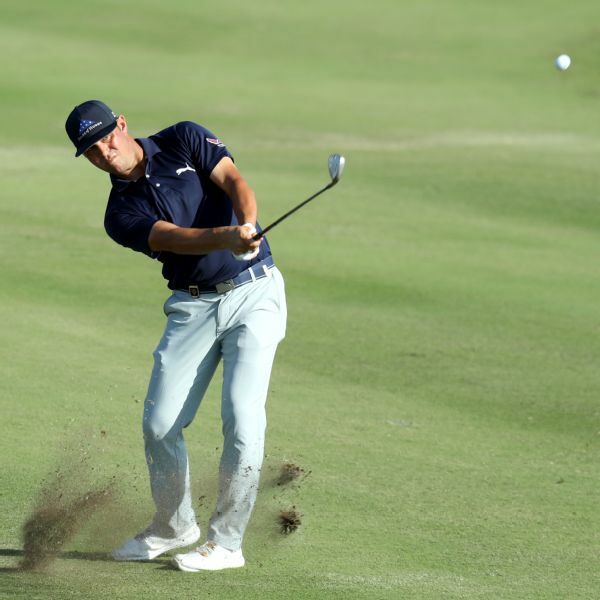 Charles Howell III was at 14-under 128, 3 shots ahead of Cameron Champ and Jason Gore after Round 2 of the RSM Classic. 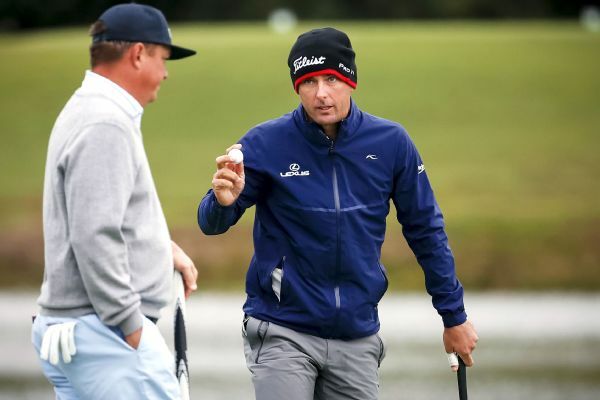 Charles Howell III bundled up and made birdies Thursday for an 8-under 64 that gave him a two-shot lead in the first round of the RSM Classic. Patrick Reed never trailed in a 2-and-1 victory over Jordan Spieth at the Match Play. 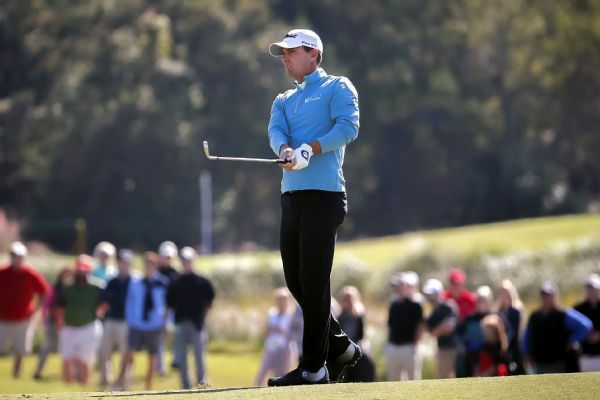 The match ended when Reed hit a 40-foot putt from behind the 17th green that looked as though it would go 8 feet by until it ran into the cup for a birdie. 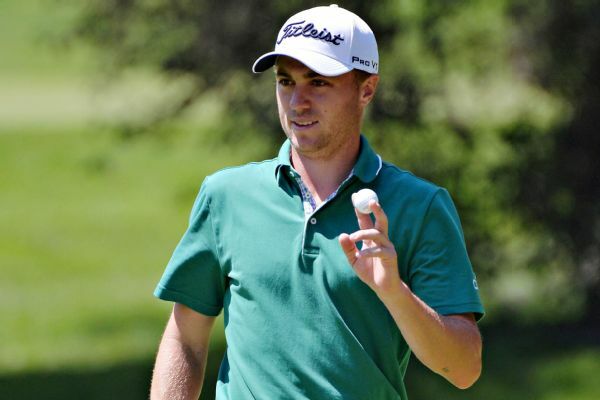 Justin Thomas is the top seed remaining in the Dell Technologies Match Play and is performing like one after a dominating 6-and-5 victory over Si Woo Kim in the quarterfinals. 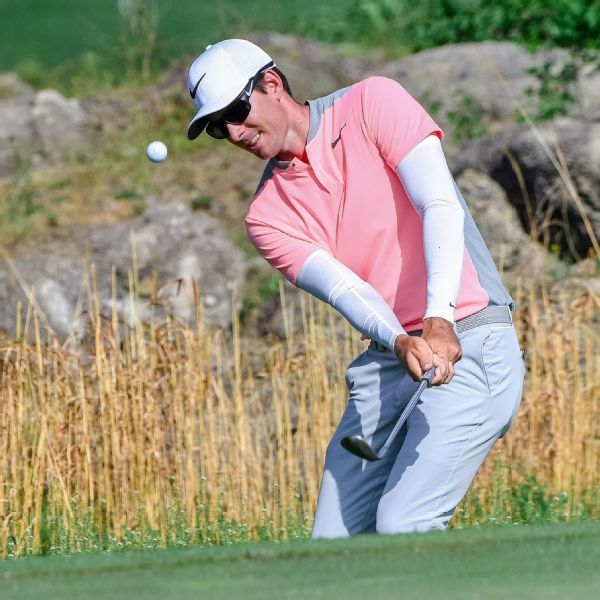 Shinnecock Hills Golf Club took a toll on Thursday as the course yielded the highest U.S. Open scoring average in 25 years as 29 players failed to break 80, and for the first time in 16 years there was a player who shot in the 90s.